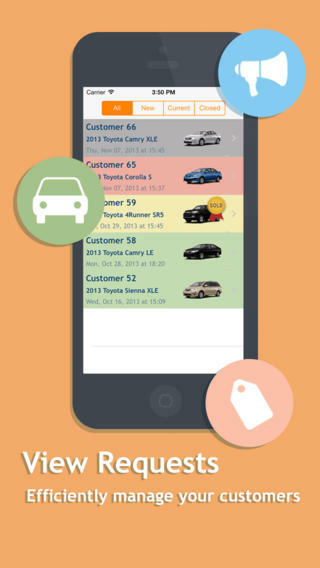 KarFarm excels in bridging the gap between new car buyers and retailing dealers by providing a platform which enables a transparent e-commerce environment, biding strategy and customer information protection. 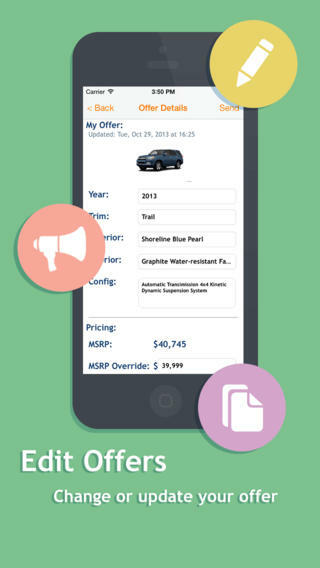 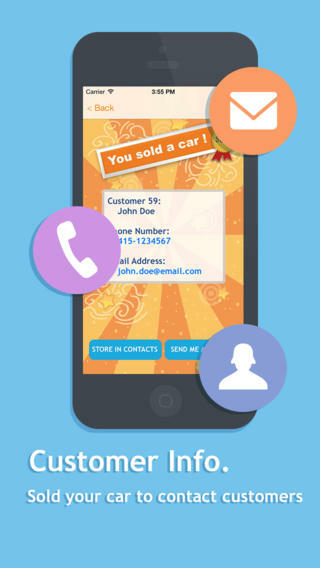 Designed and developed the auto dealer utility app independently from concept creation to app store deployment. 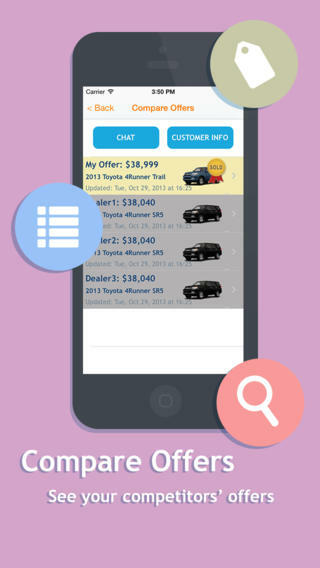 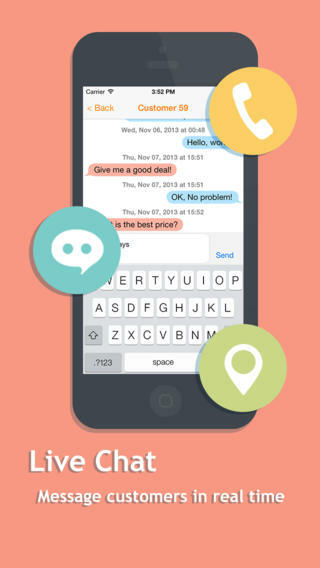 Features include messaging and table view for contents; Tools used: Storyboard, Instruments, Reachability, MBProgressHUD.